Cat Eyes, Black & Brown, Ankle Boot. FREE Delivery! 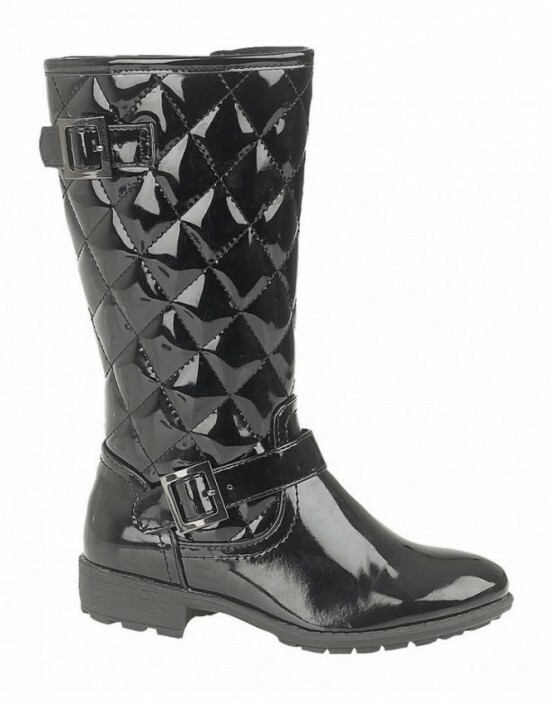 Boulevard Girls High Leg Twin Buckle Zip Quilted Boots. FREE Delivery! Cat Eyes, Black & Brown,YKK Inside Zip Buckle Fashion Boot . FREE Delivery! 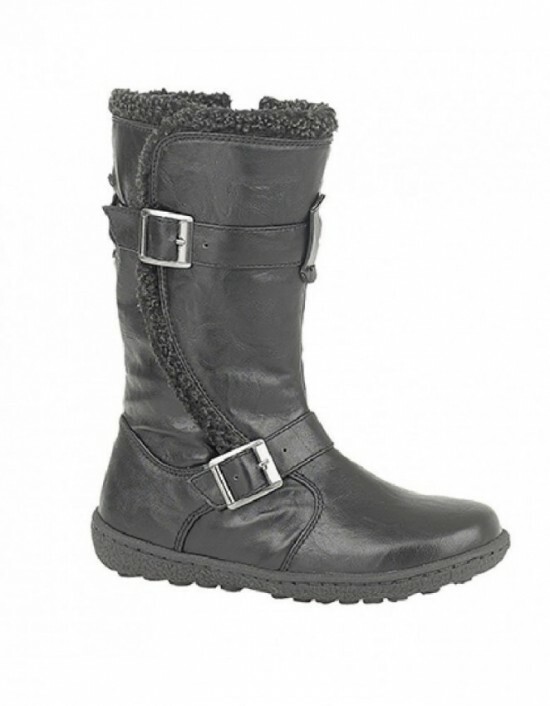 Boulevard, Black PU, Twin Buckle/Zip Fashion Boot. Inside Zip.FREE Delivery! Stylish and Comfortable Girls, Black,Patent,Fashion Boots, Ankle, Black Patent New Design. FREE Delivery! 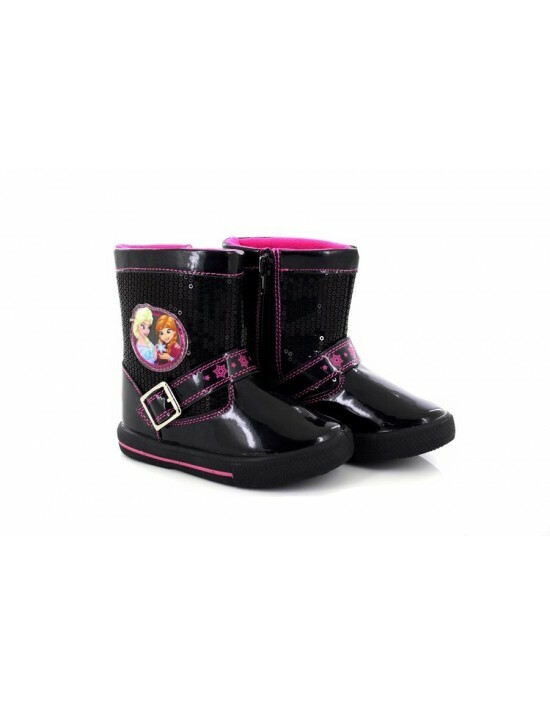 Disnep, Black Frozen,YKK Inside Zip Buckle Fashion Boots . FREE Delivery! 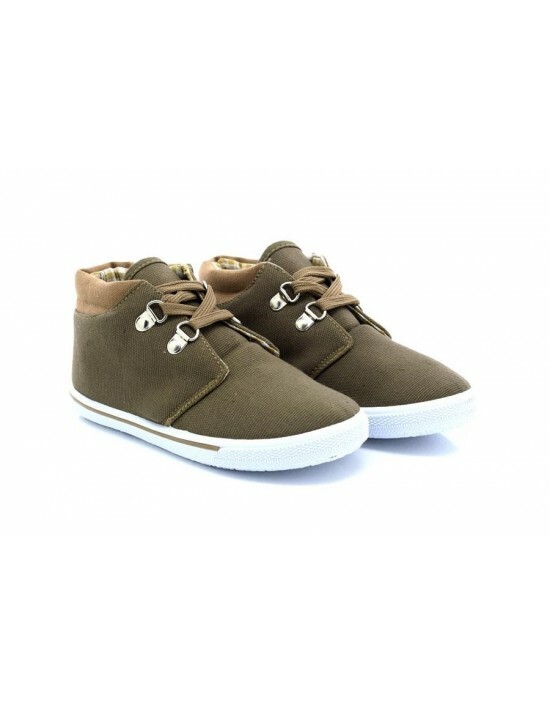 Stone Canvas, Comfort 2 Eyelet, Smart, Other. FREE Delivery! Girls Mid Calf Boots.In Red Colour. 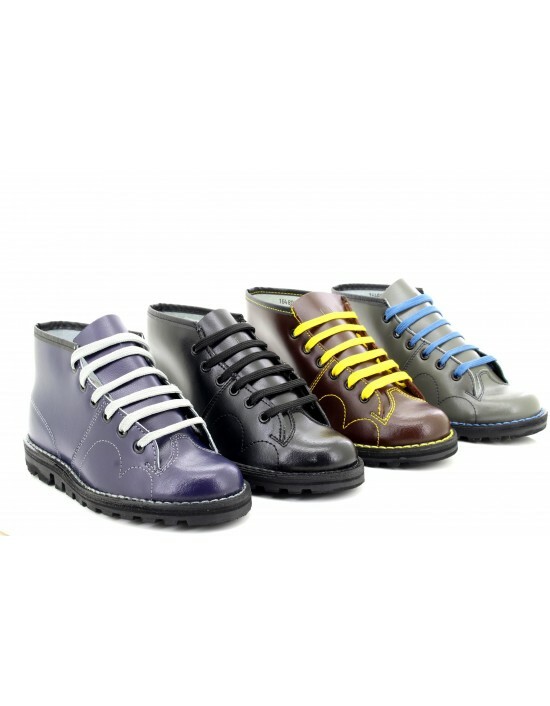 Material - Faux Leather and Faux Suede Fastening - Zip. Heel - 2cm Heel and 1.5cm platform. Item is brand new and boxed. Free UK Delivery.